Today I am going to review the Scandaleyes Reloaded mascara by Rimmel London/Rimmel London Arabia. 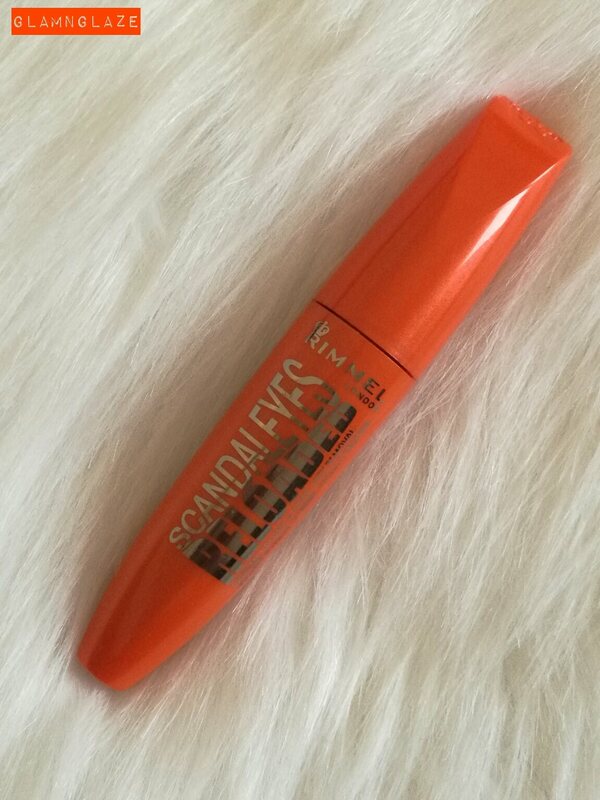 Rimmel London Scandaleyes Reloaded Mascara is everything you need for unstoppable volume! Now with a new formula and max density brush that gives extreme volume and wear for up to 24HR impact that's easy to remove with warm water. 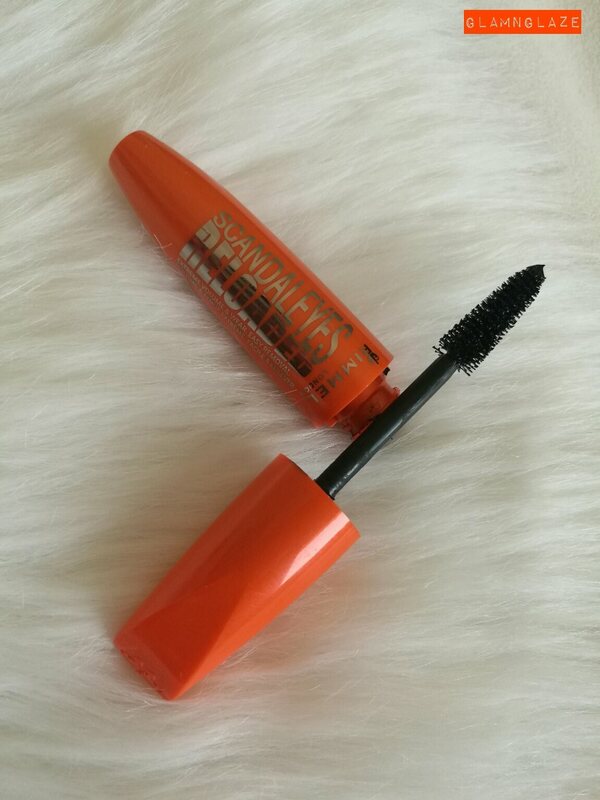 Available in two shades :black & extreme-black.I purchased black version of the Scandaleyes Reloaded mascara. Two-to-three coats of this mascara shall be good enough to avoid any lash-clumping.Stays put entire day and doesn't flake.Also,I used a good makeup remover that removed the mascara completely from the eyes without making me look like a raccoon-eyed!